Choose ski: For new V12, all V10's and V8 Pro. For old V12 and V8 For V8 Double. 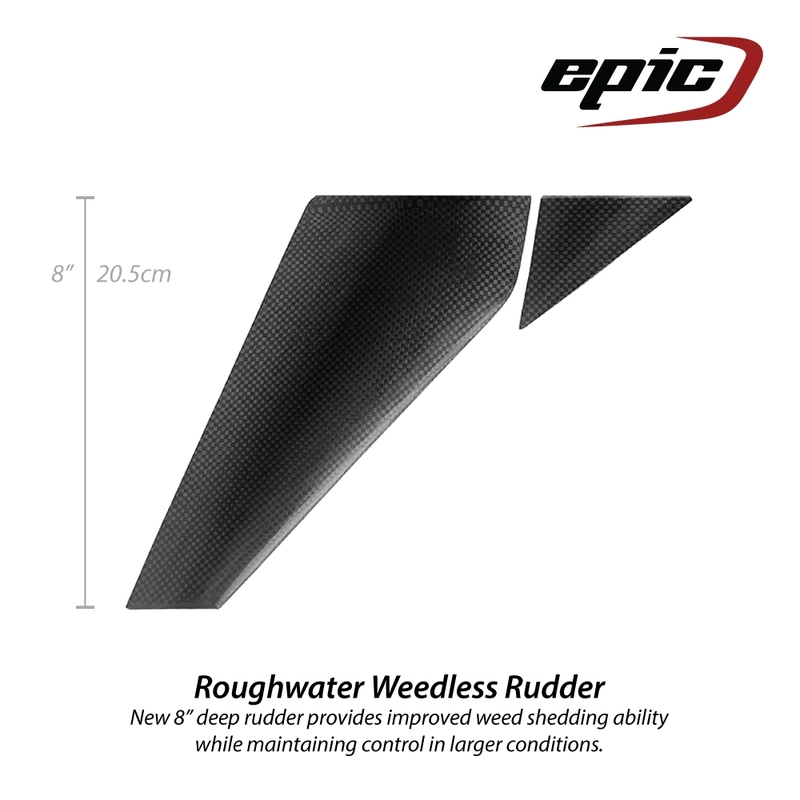 Epic rough water weedless surfski rudder (shown with optional weed guard purchased seperately).